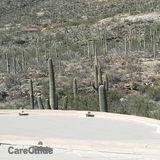 Serving Tucson 15 yrs. Have worked in 10 states. Over 30 yrs experance. Truck, tools, transportation. Like to work. Please call.Serving Tucson 15 yrs. Have worked in 10 states. Over 30 yrs experance. Truck, tools, transportation. Like to work. Please call.Serving Tucson 15 yrs. Have worked in 10 states. Over 30 yrs experance. Truck, tools, transportation. Like to work. Please call. 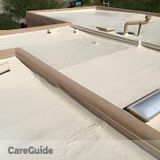 Roof leaks,repairs,coatings.Roof leaks,repairs,coatings.Roof leaks,repairs,coatings.Roof leaks,repairs,coatings. 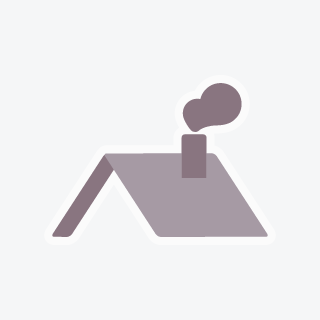 Experienced at all roofing systems,24 years in Tucson. Can get to your leak fast! Reasonable and fair! Warranty my work.Experienced at all roofing systems,24 years in Tucson. Can get to your leak fast! Reasonable and fair! 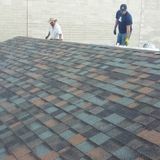 Warranty my work.Experienced at all roofing systems,24 years in Tucson. Can get to your leak fast! Reasonable and fair! Warranty my work. 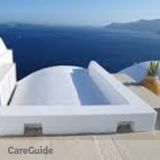 Need your roof Coated for best price?Need your roof Coated for best price?Need your roof Coated for best price?Need your roof Coated for best price?